On 8 December, the government declared that it has already infused funds to the tune of Rs 23,993 crore in the National flag carrier Air India from 2011-12 till November this year. Air India is surviving on a Rs 30,231 crore bailout package extended by the previous UPA government in 2012 for a 10-year period and also equity support for payment of principal/interest of the non-convertible debentures. The financial support approved under the airline's turn around plan/financial restructuring plan include induction of upfront equity of Rs 6,750 crore, equity for cash deficit support of Rs 4,552 crore from FY 2012-13 to FY 2017-18 as well as equity for already guaranteed aircraft loan of Rs 18,929 crore till Fy 2012. 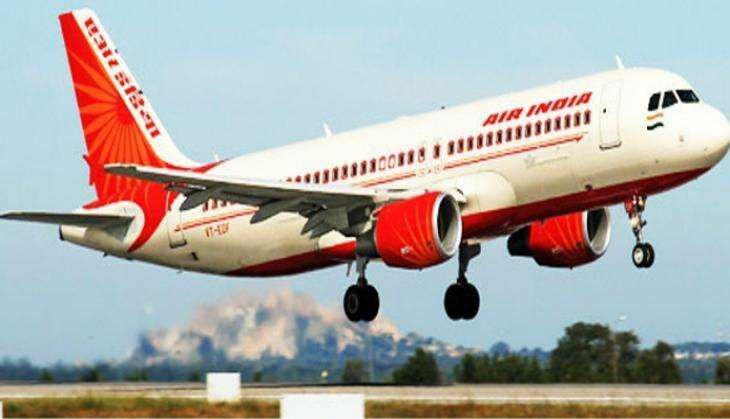 "An amount of Rs 23,993 crore has already been released as equity support to Air India from the period of FY 2011-12 to the end of November, 2016," Civil Aviation Minister Ashok Gajapathi Raju said in a written reply in Lok Sabha. In reply to another question, the Minister said that the total outstanding loans in Air India were Rs 46,570,35 crore as on September 30 this year. Replying to another question, Raju said that the gross value of the fixed assets (including surplus assets) of the company (Air India ) as on 31 March 2016 stood at Rs 46,074.07 crore, whereas the long-term borrowing were Rs 35,806-crore. However, the company has been constantly improving its operational and financial performance under the implementation of TAP, he said in reply to a question.